recommend them to your friends. according to some visitors and customers that cannot help but loud it. at Bodija Ibadan beside a popular Skye bank that was made popular by Sky Lolo. out Jevenik which has locations in Lagos (Mainland and Island) and Abuja. management. The taste on the island is the same as that on the mainland. spices and go in for the local. Worth every kobo. 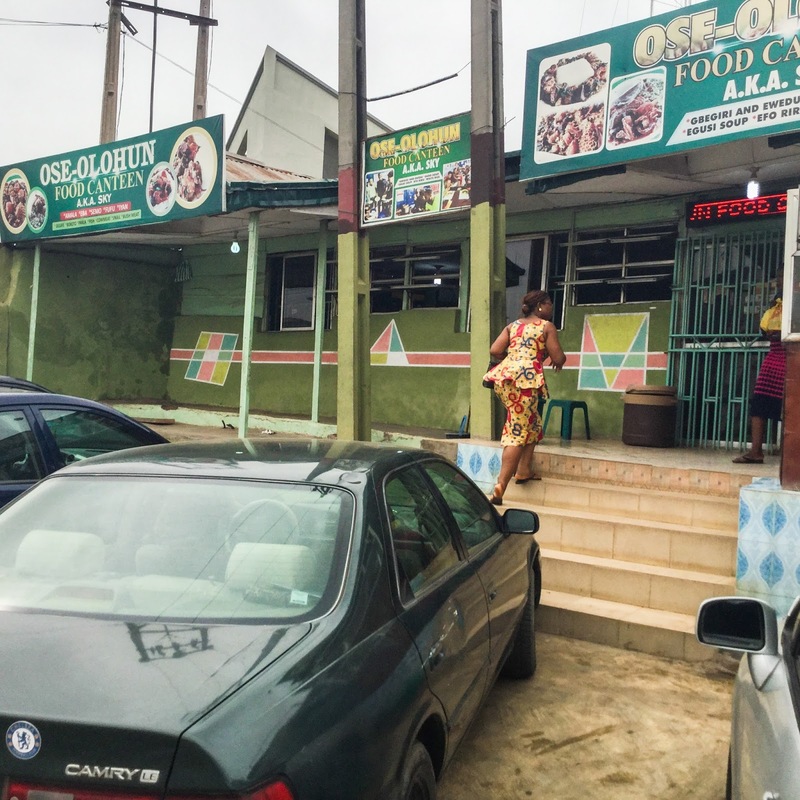 Visit The Place Restaurants for a location close to you in Lagos. man confess to being his weakness over there. Igwe’s Palace – Located at New Road, Kano Nigeria is a home away from home. They dish quality food that would leave you satisfied and unbothered about time spent to consume it.